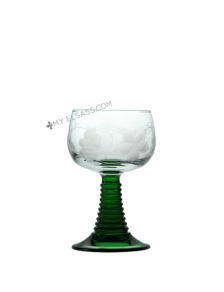 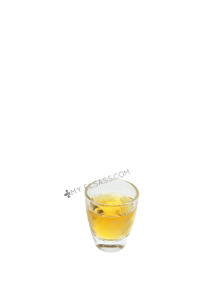 This beautiful brandy glass has been hand cut with the typical grape design from Alsace. 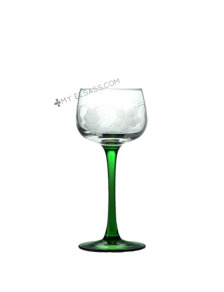 This white wine glass is typical from Alsace and has been handcut. 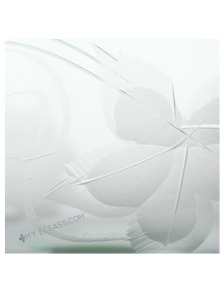 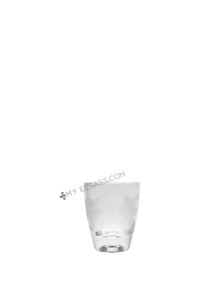 This is the "Roemer" design of the typical white wine glass from Alsace. 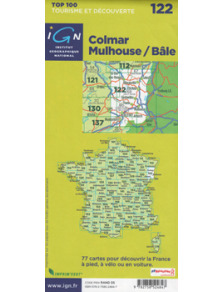 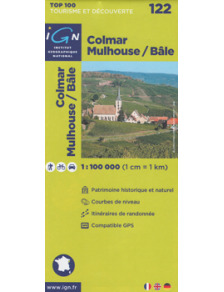 IGN roadmaps - Colmar - Mulhouse - Bâle - 122 online. Discover the Alsace region by car or bike! 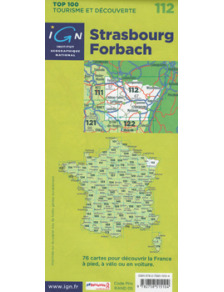 IGN roadmaps - Strasbourg - Forbach - 112 online. 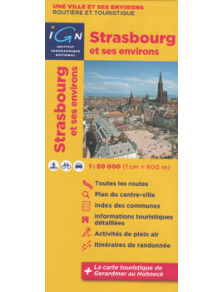 IGN roadmaps will allow you to easily find yourself in our beautiful region Alsace and the Vosges. IGN Map from Strasbourg and surroundings online. 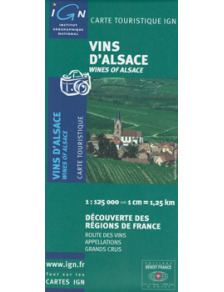 Don't miss anything in the Alsatian capital! 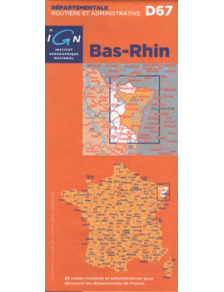 IGN roadmaps - Haut-Rhin - D68. All roads of the Haut-Rhin to enjoy your stay in Alsace! 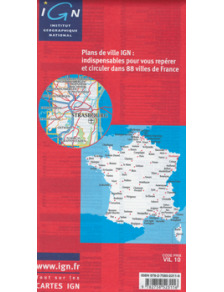 IGN roadmaps - Epinal - 3518OT online. 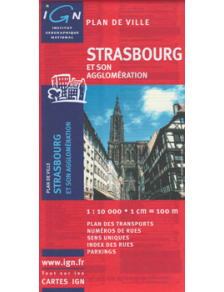 All roads in Alsace to not miss anything! 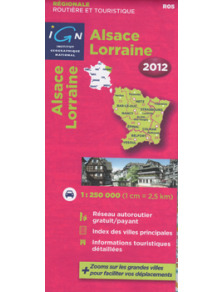 IGN roadmaps - Alsace - Lorraine online. 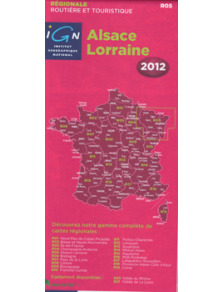 IGN road map is the essential tool for sightseeing in Alsace, find the wine road of Alsace for example. 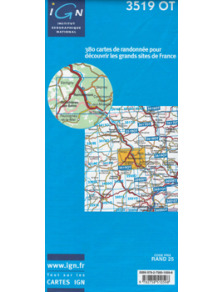 With this map of the Alsace wine route you can visit the Alsace wine route in detail without missing the essential! 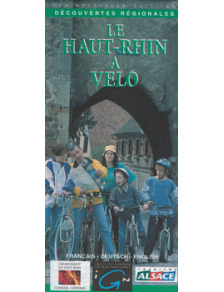 IGN cycling map - Haut-Rhin online. 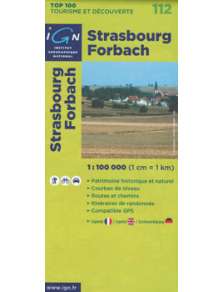 Essential for your ride bike in Alsace! 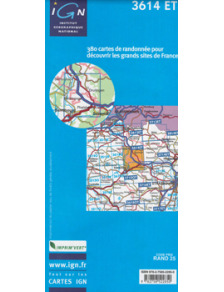 Hiking map IGN - St-Dié-des-Vosges - 3617OT online.The Alsace IGN hiking map you will locate your preferred hiking trails in Alsace. 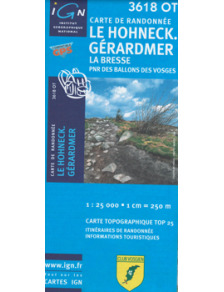 Hiking map IGN - Le Hohneck - 3618OT online. 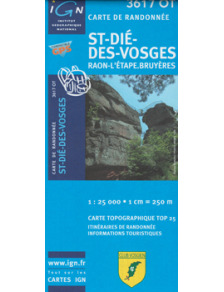 In order not to get lost while hiking in the Vosges do not forget your IGN hiking map of Alsace. 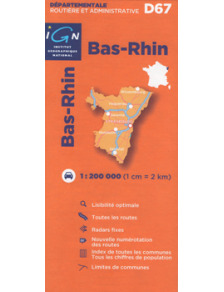 Hiking map IGN - Thann - 3620ET online. 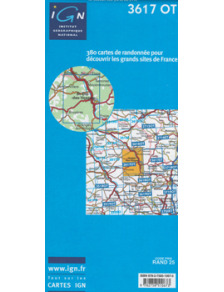 To prepare your walks in the Vosges and Alsace: IGN hiking map. 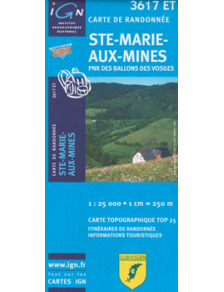 Hiking map IGN - Bussang - 3619OT online. To locate the paths of the Vosges club, use the IGN hiking maps of Alsace and of the Vosges. 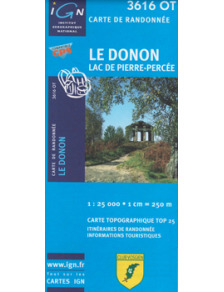 Hiking map IGN - Le Donon - 3616OT. 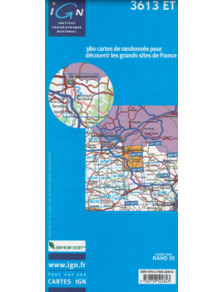 To prepare your walks in the Vosges and Alsace. 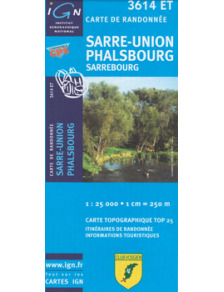 Hiking map IGN - Sarre-Union - 3614ET online. 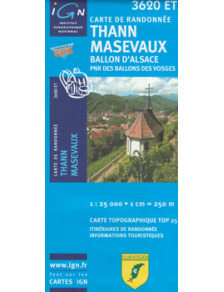 To spot the ways of the club vosgien, use the IGN hiking map of Alsace and of the Vosges. 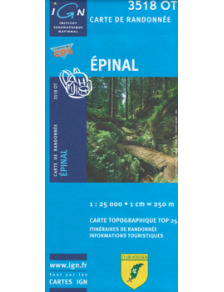 Hiking map IGN - Epinal - 3518OT online. 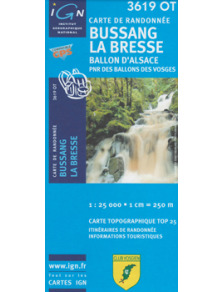 To prepare your hiking in the Vosges and in Alsace. 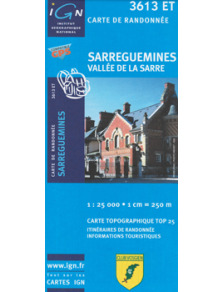 Hiking map IGN - Sarreguemines - 3613ET online. Not to get lost during your hiking in the Vosges do not forget your hiking map of Alsace. 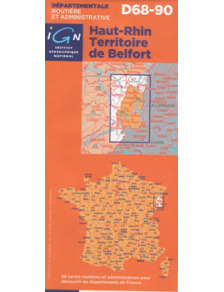 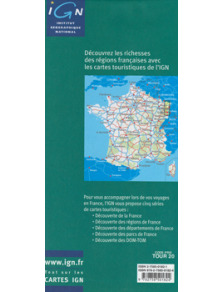 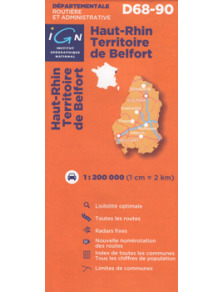 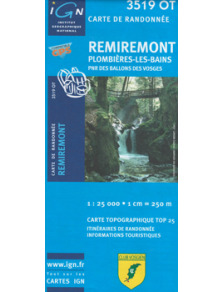 Hiking map IGN - Remiremont - 3519OT online. A good hiker prepares his hiking in the Vosges and in Alsace with the hiking map IGN. 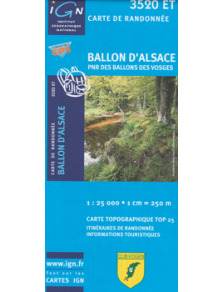 Hiking map IGN - Ballon d'Alsace - 3520ET online.The IGN hiking map of Alsace will allow you to spot your favourite ways of hiking. 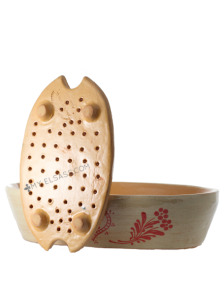 This original piece of pottery from Alsace is very useful for every steamed vegetables!